Wishing all bros and sis here a Happy Lunar New Year!! Stay in good health, always! Stay fit, like Sim Wong Hoo, the iconic entrepreneur of our time. Still creative, energetic and running marathons! 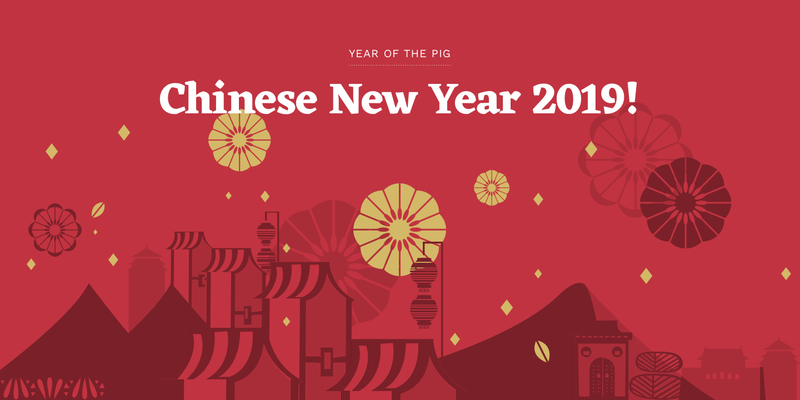 Wishing all a Happy and Properous Chinese New Year! Wishing everyone a Happy New Year. Huat ar! HAPPY LUNAR NEW YEAR !!!!! Wish everyone Good health and Good Luck!! !